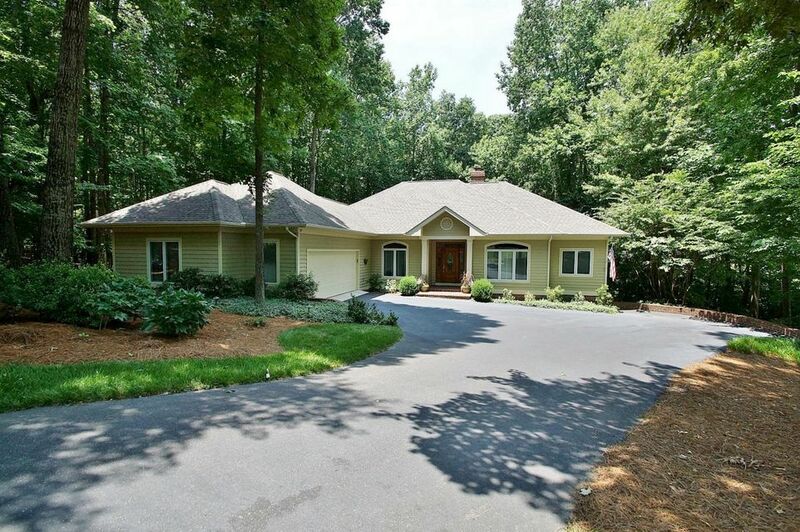 Very high quality (hardwoods, custom built bar, molding, cathedral ceiling) extremely well laid out home with golf course views, some water view on a low maintenance wooded lot allowing private and spacious outdoor living. Large deck (also side cooking deck) and lower patio. Extensive landscaping. Active club membership and leased covered boat slip available. A must see. 245 Cross Tower DR (MLS #848167) is a single family home located in Penhook, VA. This single family home on a lot of 26,136 sqft (or 0.60 acres) with 3 bedrooms, 3 baths and is 21 years old. This property was listed on 05/09/2018 and has been priced for sale at $599,000.